The new year is a time for making resolutions, and the American Red Cross is urging people to resolve to help someone by making a tax-deductible donation to the Red Cross before the clock strikes midnight on New Year’s Eve. Many people make charitable contributions at the end of the year as part of their holiday tradition, and the Red Cross depends on these donations to provide hope, help and compassion. Nationally, donations in December account for about 20 percent of all non-disaster contributions from the public to the Red Cross. The Red Cross is urging people to give something that means something before the New Year, donating at www.redcross.org, giving by check or by phone. A Red Cross national poll found that 57 percent of those surveyed planned to donate to charity during the holiday season, and more than half of them (54 percent) plan to give at least $50. Hundreds of thousands of people needed help from the Red Cross in 2011, their lives forever changed by disasters like tornadoes, floods, wildfires and hurricanes in the U.S., and earthquakes and other disasters around the world. 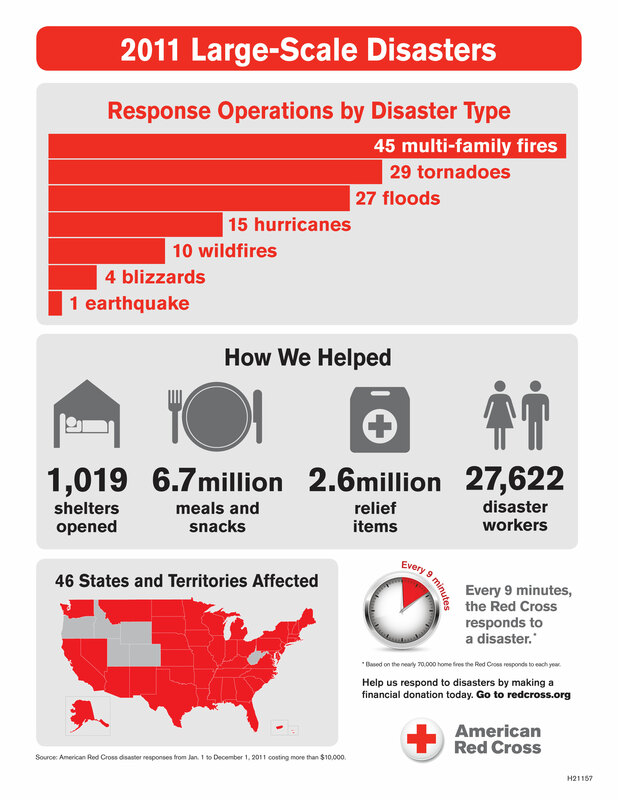 In the U.S., the Red Cross launched 137 domestic disaster relief operations in 46 states and territories to help people affected by fires, floods, hurricanes and tornadoes. In addition, major international disasters included theJapan earthquake and tsunami response and the continuing work following the 2010Haiti earthquake. In addition, people can still go to the American Red Cross Holiday Gift Catalog and buy a symbolic gift. These also are tax-deductible contributions to the overall Red Cross mission. The catalog include donations for items such as a military comfort kit filled with a phone card, robe, shower shoes, toiletries and an MP3 music gift card for those who have been wounded. Disaster-related items include blankets to wrap around a woman standing in her yard this winter after her house has burned to the ground; hot meals to make sure no one goes hungry when a disaster strikes; or a toothbrush, soap and other essential personal care supplies for a child sheltered from a storm. For those with global interests, the Holiday Gift Catalog contains a number of gifts to bring Red Cross services to people in crisis overseas. These include emergency water containers to help families collect and store clean water, tarps to provide temporary shelter and shovels to dig ditches when floods threaten. What better way to finish 2011with early action on a resolution to lend a helping hand? Help someone in need and resolve to contribute to the Red Cross before the end of the year. The Northeast Wisconsin Chapter serves 20 counties with a mission to prevent, prepare for and respond to disasters. To learn more about local Red Cross programs, volunteer opportunities, and how you can help, contact the Chapter headquarters at 920-231-3590 or visit www.NEWRedCross.org. Find us on facebook.com/newredcross, twitter.com/newredcross, the local blog is newredcrossblog.org. and Chapter photos are at flickr.com/photos/newredcross. The spirit of giving was alive and well at the height of the holiday season late last week. That much was evident just down the street from Bay Park Square Mall and neighboring shopping centers in Ashwaubenon. While last-minute shoppers hunted for open parking spots and tried to avoid brushing shoulders in the crowded stores, several residents opted for the non-hassle climate at Pilgrim Congregational Church of Green Bay. Among them were nine family members of the late Vic De Cleene. De Cleene, a longtime De Pere resident who died of leukemia last summer, was as well known for his myriad acts of service for others, as he was serving his hometown as a longtime Common Council member and even a stint as mayor. The final 30-plus years of De Cleene’s fulfilling 90 years of life included donating blood on a regular basis to the Red Cross. “He was very religious about it,” Werner, 63, said of her father. Thanks to the selfless example she remembers being set by De Cleene when she was growing up in De Pere, Voight started giving blood when she entered college at age 18. Her occasional visits to local Red Cross blood drives has produced a donation of 3 gallons of blood. “Not as good as my dad,” Voight said with a knowing smile. De Cleene came within a pint of donating 24 gallons of blood. He was scheduled to give another pint of blood the same week he was diagnosed with leukemia. De Cleene worked as a mason contractor and later as a building inspector for the state of Wisconsin. He also dabbled in politics. He had two long runs as a De Pere alderman, from 1964 to ’76 and then in professional retirement from 1987 to ’95. De Cleene expanded his public service when he became interim mayor for the city after Nancy Nusbaum was elected Brown County executive in September 1995. De Cleene completed Nusbaum’s term into the following year, but he didn’t run for election, passing the torch to the current mayor, Mike Walsh. De Cleene didn’t slow down after he stepped away from the political arena. De Cleene, the 1994 recipient of St. Norbert College’s Civis Princeps Silver Knight Award for community service, was heavily involved in the De Pere Men’s Club and initiated the Brown County MS Walk in honor of daughter Vicki. He also volunteered as a driver for the Meals on Wheels program and with the American Red Cross’ transportation program. “He was such a good role model and such a good person that it made your life better; it made us better people,” said Voight, speaking for her siblings. Werner fondly recalls how her father proudly displayed his badges of honor for the blood donations. He would put stickers he received for every gallon of blood that was donated on a Red Cross license-plate frame on his vehicle. According to American Red Cross data, the agency must collect 22,000 donations each weekday and 15,000 each weekend to ensure blood is available for patients. De Cleene’s family has vowed to keep donating in memory of its perpetually giving patriarch, who incidentally received platelet transfusions as he was treated for the leukemia. “Just to know that there are so many people in need,” said Werner, a retired teacher who lives in Casco. Voight, a De Pere resident, returned to her teaching job Thursday morning in Howard with the satisfaction of doing another ounce, er, pint of goodness. At home and across the globe, Red Cross relief efforts large part of the scene. WASHINGTON, Monday, December 19, 2011 — The American Red Cross helped hundreds of thousands of people whose lives were forever changed by disasters in 2011, from tornadoes, floods, wildfires and hurricanes in the U.S. to earthquakes and other disasters around the world. Throughout the year, the American Red Cross supported the people of Japan and Haiti, while launching 137 domestic disaster relief operations in 46 states and territories to help people affected by fires, floods, hurricanes and tornadoes across the United States. In addition, major international disasters included theJapanearthquake and tsunami response and the continuing work following the 2010 Haiti earthquake. State after state faced the powerful force of tornadoes in 2011. Devastating winds plowed through many neighborhoods, leaving destruction in their wake. Through it all, the Red Cross was on the scene, providing a safe place to stay, food to eat and supplies to help with the clean-up. The Red Cross helped people affected by large-scale tornadoes in Alabama, Arkansas, Florida, Georgia, Indiana, Iowa, Kansas, Kentucky, Louisiana, Massachusetts, Minnesota, Mississippi, Missouri, Oklahoma, North Carolina, Tennessee, Virginia and Wisconsin in 2011. A large part of the country – almost 20 states – was impacted by flooding in 2011. The Red Cross launched 27 relief operations related to flooding in Alaska, Arkansas, Connecticut, Indiana, Iowa, Kentucky, Louisiana, Mississippi, Missouri, Montana, New Jersey, New York, North Carolina, North Dakota, Ohio, Oklahoma, South Dakota, Tennessee and Vermont. Hurricane Irene and Tropical Storm Lee caused the need for relief operations in more than a dozen states. Thousands of disaster workers were deployed and more than 250 Red Cross feeding trucks were sent into neighborhoods to distribute meals and clean-up supplies. In New York and New Jersey alone, the Red Cross provided almost 34,000 overnight stays in shelters and distributed more than 840,000 meals and snacks. In March, a powerful earthquake and resulting tsunami struck Japan, claiming more than 15,000 lives, as well as damaging and destroying buildings, roads and nuclear power plants. Hundreds of thousands of people were left homeless and lives were changed forever. The Japanese Red Cross responded immediately, distributing food, emergency kits, blankets and supplies. Their medical teams provided health services, while other volunteers provided emotional support and social assistance. More than 80,000 volunteers assisted in operating shelters, helped with clean-up efforts and provided care for the elderly. Through the generosity of the American people and their donations, the American Red Cross continues to support recovery efforts through the Japanese Red Cross. These include improving living conditions in evacuation centers and temporary homes by providing appliance packages for families and winterizing structures against the cold. American Red Cross funds are also supporting the Japanese Red Cross in building a temporary hospital and rebuilding a Red Cross nursing school dedicated to training specialists in disaster medical care. Additional American Red Cross support will improve the disaster response capacity of the Japanese Red Cross. The Red Cross depends on the generous support of the American public to assist people affected by disasters. 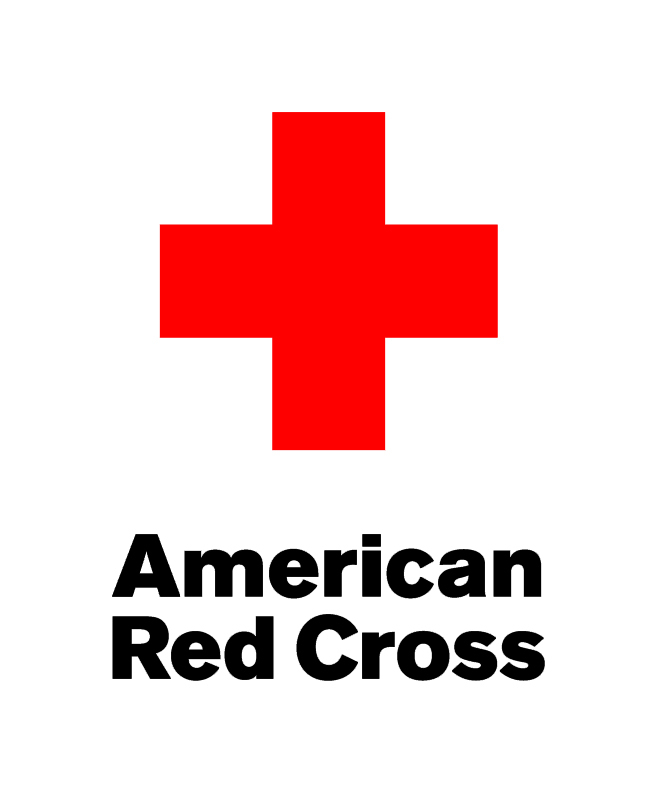 If you would like to help, please consider making a donation today by visiting http://www.redcross.org, calling 1-800-RED CROSS (1-800-733-2767) or texting the word REDCROSS to 90999 to make a $10 donation. 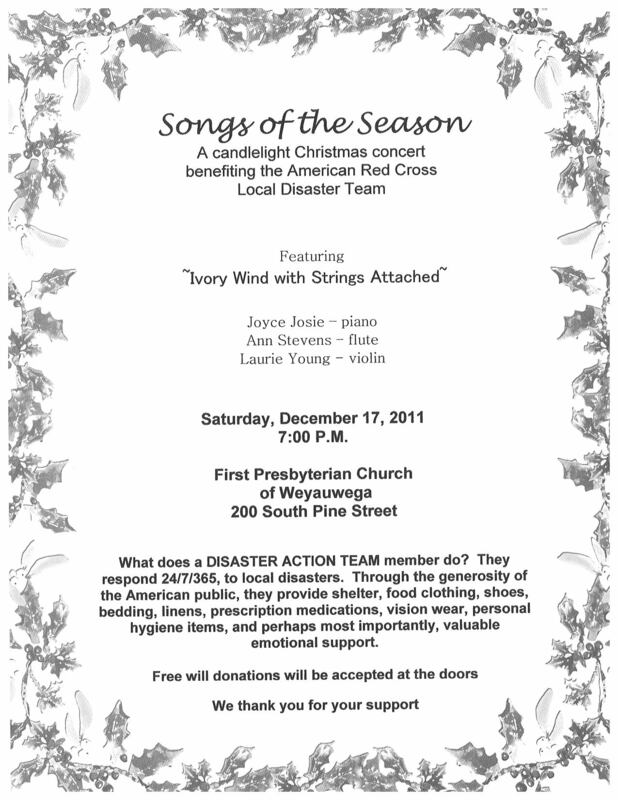 Contributions may also be sent to your local Red Cross chapter or to the American Red Cross,P.O. Box 37243,Washington,DC20013. Dadaab calling; Somali refugees link up with their families. Following an influx of refugees fleeing Somalia indo Dadaab camp, the Kenya Red Cross Society working with the ICRC stepped up its services to help restore family links. Newly arrived refugees are alllowed a two minute phone call to give news about themselves to their relatives. This short video highlights this project, which has so far assisted more than 7000 refugees get in touch with their relatives, in the first month of its inception. State Farm has awarded grants totaling $55,000 to the American Red Cross in Wisconsin for 2011 and 2012 to promote safety education and awareness programs, disaster preparedness and disaster response initiatives in the Scenic Bluffs, Western, North Central and Northeast Wisconsin. 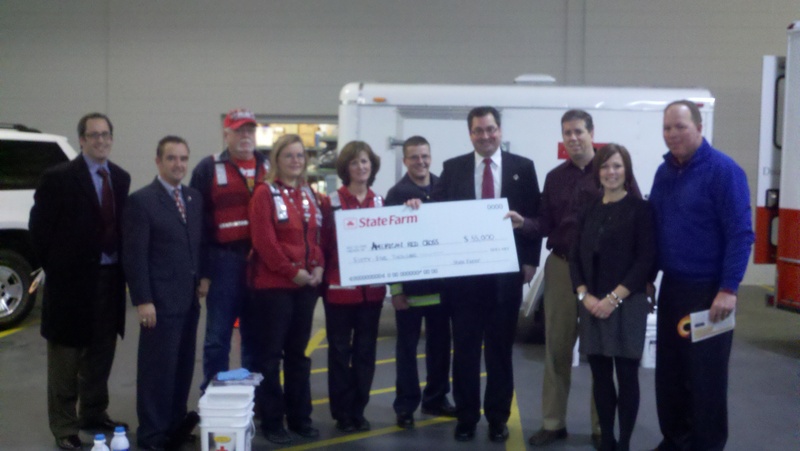 State Farm has a longstanding relationship with the Red Cross in Wisconsin and nationally. Red Cross volunteers and State Farm agents will reach-out to homeowners to provide fire safety and prevention information and remind residents that home fires are one disaster that can be prevented. They will canvass communities, talking with people about ways to heat and cook safely, the value of smoke alarms and the need to create an emergency kit and practice a household fire escape plan. Fire safety and prevention door hangers will be provided to all homes that the volunteers visit and left for neighbors who are not at home. The Red Cross will create bookmarks customized with educational messages that schools, libraries and State Farm agents can distribute to students to help them learn about such important topics as fire prevention, Halloween safety, emergency preparedness (Get Informed. Make a Plan. Build a Kit) and winter driving safety. The first bookmarkers, Halloween Safety, were distributed to nearly 25,000 children. The UW-Green Bay Student-Athlete Advisory Committee collaborated with the American Red Cross to hold a pre-Thanksgiving blood drive Nov. 21. The drive, which took place in the Phoenix Rooms, was one of several drives that take place on campus throughout the school year, according to Dave Liethen, donor recruitment representative for the American Red Cross. The November blood drive collected around 50 pints of blood, five units short of the goal for the day, Liethen said. The 50 pints could potentially save up to 150 lives. According to Christine Vandenhouten, assistant professor of nursing, individuals whose blood has no antigens, type O-negative, are in particular demand because their blood is compatible with all different blood types. Blood type O is the most often requested by hospitals, according to the American Red Cross website. Donated blood is needed for a variety of different medical cases, including victims of trauma, cancer patients and sickle cell anemia patients, according to the American Red Cross website. However, in some instances, people are able to plan in advance to help conserve the use of other blood donations. “In the case of trauma where you have massive blood loss, certainly individuals in that situation need more blood than an individual who receives blood in advance of surgery, possibly having their own blood or a family member who’s compatible donate their blood,” Vandenhouten said. Advancements in medical technologies have also allowed for the conservation of donations. Blood donation centers typically try to keep the donations local whenever possible, Vandenhouten said. However, it is possible for donations to travel across the country. While blood donations in this area have been at a steady rate, the approaching end of year may put a halt in further donations, Liethen said. While the distractions of the holiday season may be hard to avoid, Liethen stressed the importance of remembering the impact donating blood can have.